I focus primarily on accessible front-end development and clean, intuitive designs. I'm also known to take a picture or two. In addition to being a UI Engineer for a leader in human insights, I produce music and scores for independent film projects. 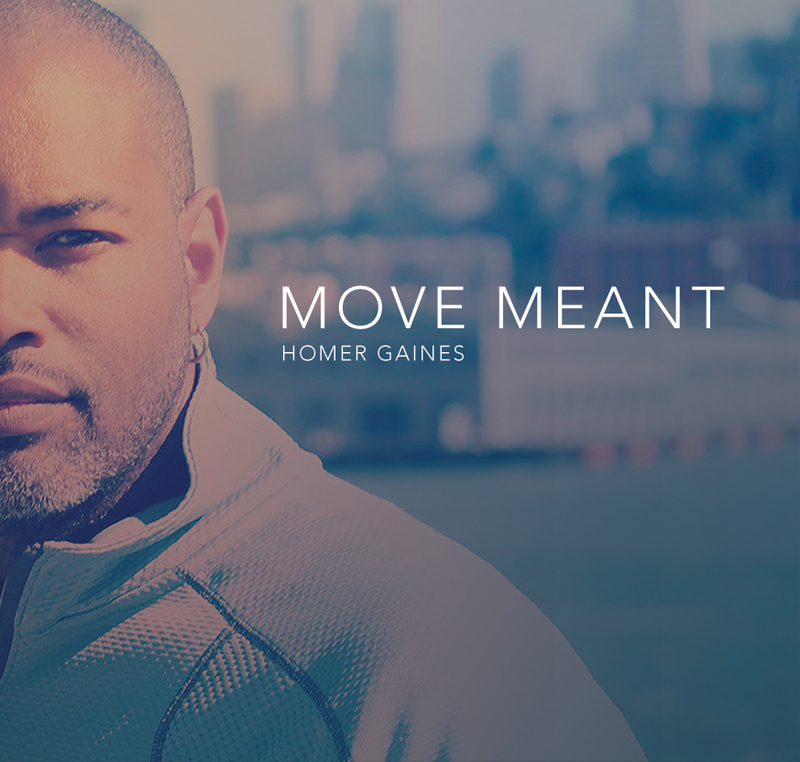 I also released my debut album, "Move Meant" which is available for purchase or streaming on Google Music, iTunes, Pandora, Amazon, Tidal, Spotify, CD Baby, YouTube and other streaming services.